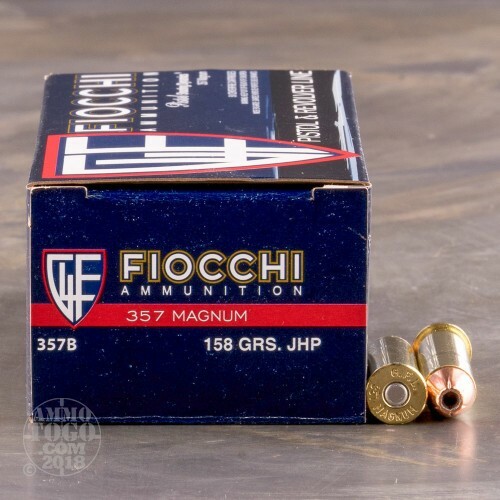 This is 357 Magnum Fiocchi Shooting Dynamics 158gr. 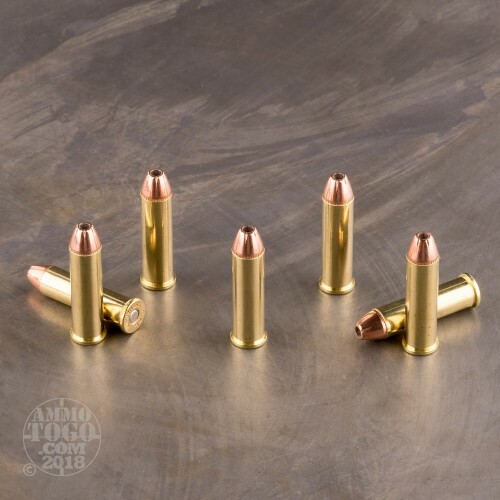 Jacketed Hollow Point Ammo. 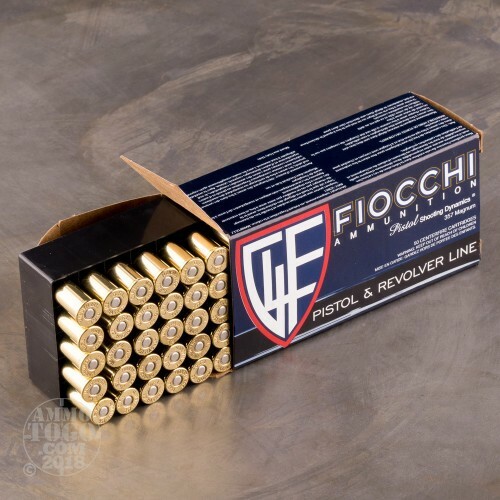 This ammo is brass cased, boxer primed, non-magnetic, and non-corrosive. It comes packed in 50rd. boxes. 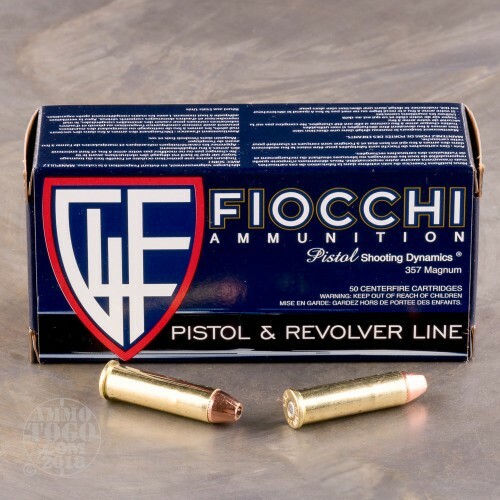 Muzzle Velocity: 1220 fps.